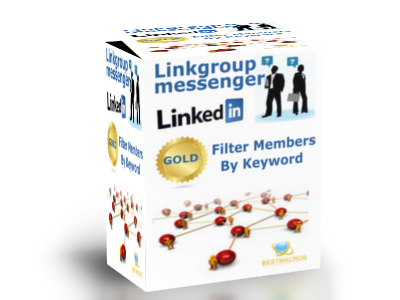 We have updated LinkGroup Gold windows bot to support latest LinkedIn group messaging update (back on sale). 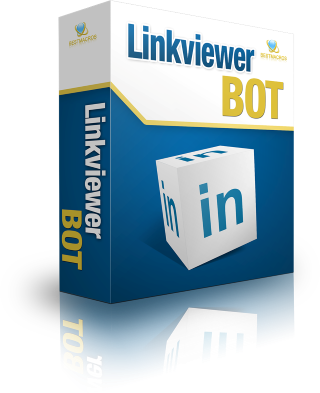 LinkGroup PRO iMacros script and windows bot won’t be supported anymore (sales disabled). LinkConn windows bot is working, but will send message to first level connections only (back on sale). LinkConn Lite iMacros script is working and sending messages to first level connections only (back on sale). LinkGroup Gold iMacros script is currently disabled for sales and we are still working on the update. Latest LinkedIn inbox update has changed group messaging system so all group messaging scripts and bots will stop working for accounts which got latest LinkedIn inbox update. 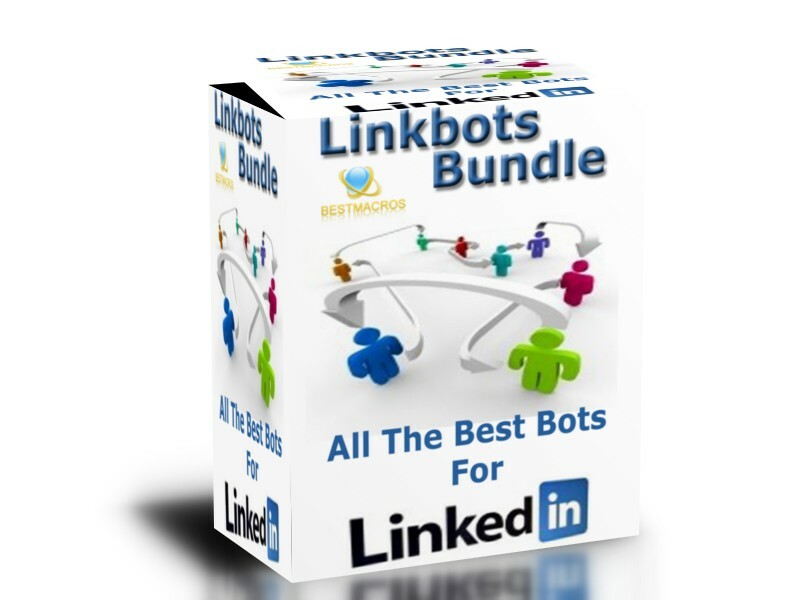 We investigating the issue and temporary disabling all sales of LinkedIn message scripts and bots. LinkConn lite script still works and sends messages to first level connections. Some accounts still work with old inbox, some accounts got new Inbox UI but old group messaging system and some got new Inbox UI and new group messaging system. Linkgroup Gold and Linkgroup Pro iMacros scripts has been updated! 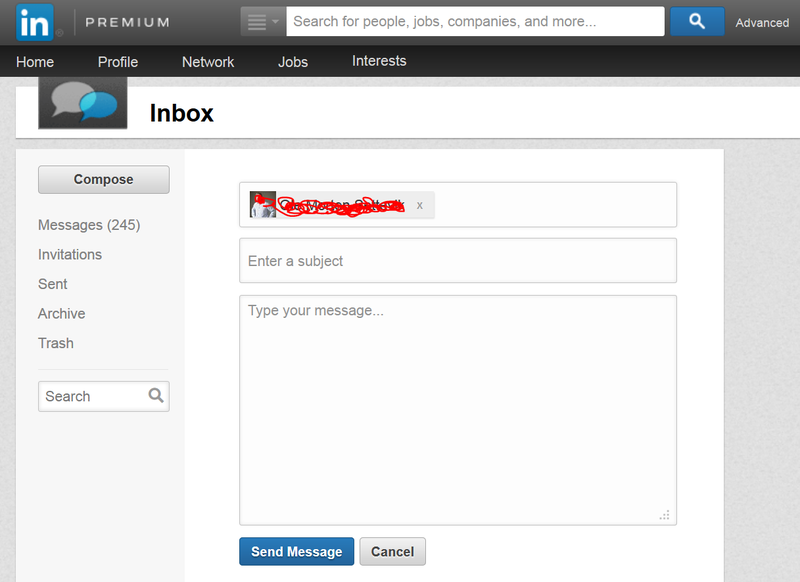 Now you can set time interval in seconds to wait between sending messages to LinkedIn group members. Now you can auto invite LinkedIn users with updated iMacros script! *Fixed bug when user shares only one group with contact.